Love this look! That top is great! Super cute, love the tee! 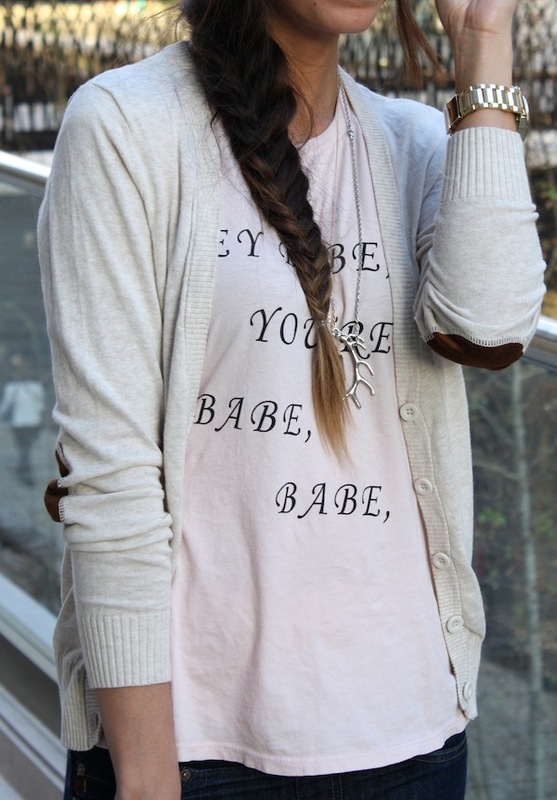 Such a cute Tee... Love it!